Frustration is building over OC Transpo’s new fall service schedule, which commuters and city councillors say limits access to transit hubs across the city. And the critics aren’t buying what they call Transpo’s vague assurances that it will revisit some of the changes. The new schedule, launched on Sept. 2, is intended to accommodate the new LRT system – now expected to open in early 2019 – along with construction on Queen Street downtown. With the new target date for light rail months away, many riders are making their concerns known on social media. Did you know it takes me over 30 mins to go get basic groceries now since you took the 11 away from Bayshore? It used to take 10-15 mins and 1 bus, now its loads more waiting and walking to buy basic food! Two routes in particular have focussed the ire of riders — 11 and 12. Regulars on those routes are demanding changes or a return to their original routes. 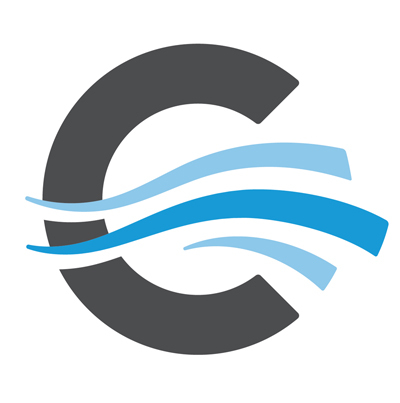 The concerns have prompted Rideau-Vanier Coun. Mathieu Fleury and Somerset Coun. 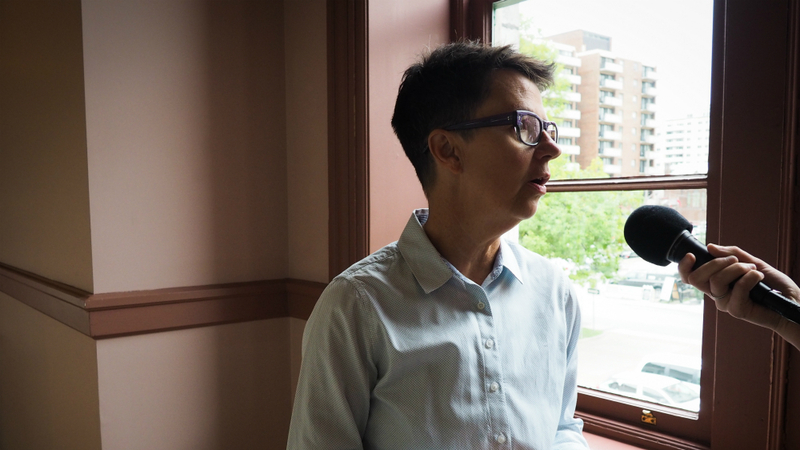 Catherine McKenney to ask OC Transpo for a review. “You want the bus to be efficient, and you want it to be effective, you want people out of their cars,” said McKenney. For some, switching to cars isn’t an option, said McKenney, and that includes many residents using the 11 route. The route takes in people from Bay Ward, for example, which has the highest percentage of residents over 65 in the city and has a lot of low- and fixed-income folks along with those with mobility issues. 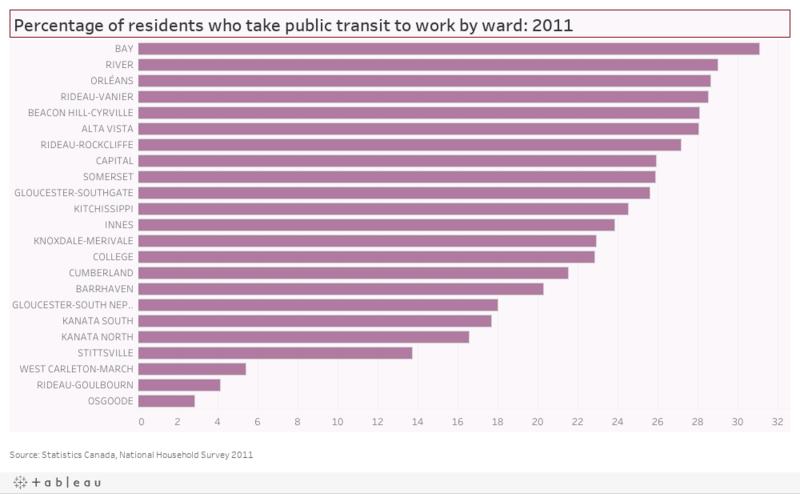 Buses 11 and 12 are main public transit routes for residents of Bay Ward and Rideau-Vanier Ward, respectively. 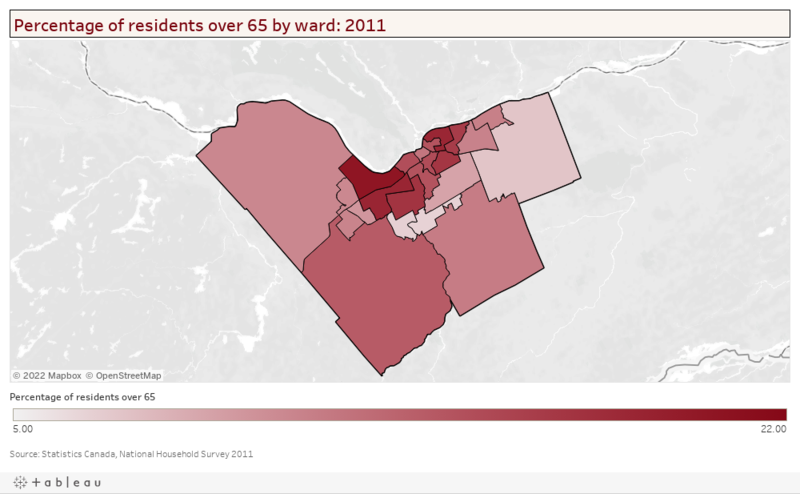 McKenney added that, during the winter, commuting to places like the Rideau Centre will be almost impossible for some. “And those very same people have to get there, they don’t have other options,” she said. 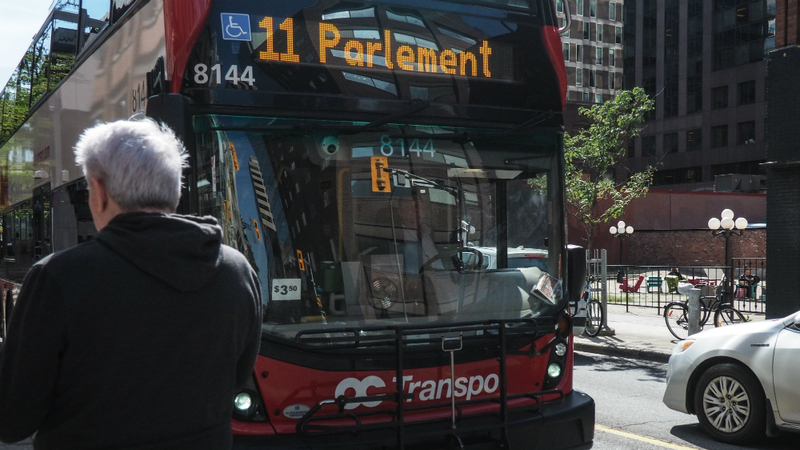 With route 11 now ending at Confederation Square, many transit users are raising concerns about the distance between that stop and the Rideau Centre, which the route used to service. We took to the streets to find out just how manageable the change is for transit users. “We cannot unpack all of the routes and all of the September changes,” said Manconi. Alterations involve a multi-step system of communication, he said. Manconi said OC Transpo staff will review the dozen or so routes directly affected by the LRT delay. And they will be meeting with councillors from those wards and the unions involved to determine what adjustments could be made. OC Transpo will announce the results in a few weeks. Bus route 11 (yellow) now terminates at Lincoln Fields (west) and Confederation Square (east), no longer servicing Bayshore Station and Rideau Centre. Bus route 12 (blue) now stops at Metcalfe Street, instead of continuing on to Bank Street and into the downtown core. Some transit riders, however, aren’t satisfied with his promise to re-examine the routes. Kari Glynes Elliott, a Rideau-Vanier Ward resident, is the co-founder of the Ottawa Transit Riders’ Group. She said she’s frustrated with OC Transpo’s seeming unwillingness to make adjustments to the route or consult with the community when so many in Vanier use transit to travel downtown. 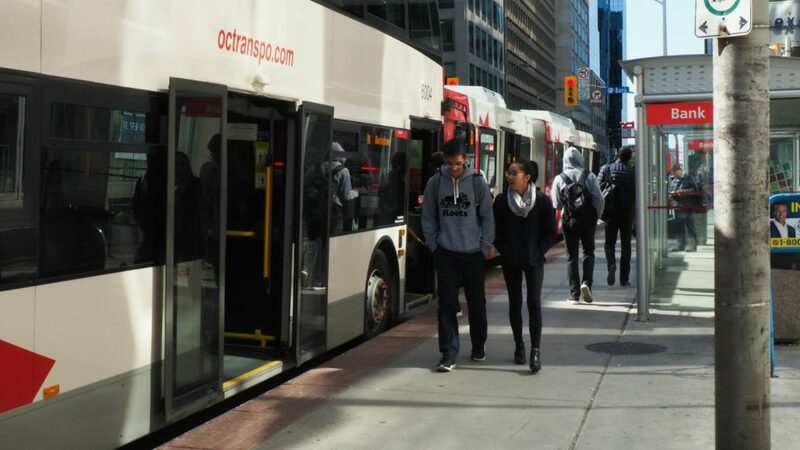 “One of the most startling things about this whole campaign has been how much disdain OC Transpo has displayed for its riders,” said Elliott. Elliot works for the federal Justice department at Sparks and Kent streets. She said a lot of offices full of public servants are in this part of downtown. “I’m not dictating that they must follow the exact same route that they did before, but I want the number 12 to go in the area of Bank and Kent,” said Elliott. She has lived in Vanier for 20 years and been taking OC Transpo but now, she’s trading in her bus pass and will pay for each ride she takes individually. Once winter arrives, Elliott said she will take her car but will try to take the bus when she can. This is a topic that is going to get hotter and hotter until OC Transpo and the city realize that the reason ridership is down and people are unhappy is because the bus service is poor. The focus seems to be getting people into the downtown core but not everybody works downtown or lives along transit routes. Buses often show up at stops late, or don’t show up at all so that trying to make connections is a nightmare and late arrivals at the destination are becoming the norm. Trying to get from one suburb to another can involve travelling completely out of the way and making a big circle to get where you want to go – Kanata to Barrhaven is an example – a trip that takes 15-20 minutes by car takes 1-2 hours by bus when you factor in all the transfers. There needs to be a serious re-vamp of routes in order to make people consider bussing over taking their car, something many are now deciding to do. The city seems to think that LRT will be the miracle solution and make all the problems go away. LRT isn’t going to help anybody that isn’t headed into the downtown core, and the removal of bus routes due to LRT opening will only make things worse.